MOON TOWNSHIP — In the midst of playoff season, RMU had some teams on the road. Here’s this weekend’s round-up to inform you on what happened. RMU men’s hockey (14-21-2) came up with some tough luck in the first game of the AHA tournament quarterfinals, losing to the Bentley University Falcons (17-13-5) by the score of 3-2 on Friday. Bentley’s Jakov Novak scored at 12:55 in the first period with assists from Brett Orr and Matt Lombardozzi to lead 1-0. RMU’s Luke Lynch tied it towards the end of the period with an assist from Sean Giles at 1-1. With only 22 seconds left in the period, the Falcons’ Brendan Hamblet scored to lead 2-1 with help from Drew Callin and Jonathan Desbiens. The period ended with a 2-1 Bentley lead. The only goal that occurred in the second period was a power play goal from Michael Louria at 11:19. Louria scored with assists from Alex Tonge and Daniel Mantenuto. The period ended with a 2-2 tie. Bentley was able to secure the go-ahead goal in the third period with a second goal from Novak with help from Luke Santerno and Matt Riggleman to secure Bentley’s win in the first game of the AHA tournament quarterfinals 3-2. RMU men’s hockey (15-21-2) got their revenge on the Bentley University Falcons (17-14-5), defeating Bentley 2-1 on Saturday. Bentley scored first just 1:33 into the game when Jake Kauppila scored on a power-play with assists from Alexey Solovyev and Connor Brassard to lead over RMU 1-0. This proved to be the lone goal of the period heading into the second period. Robert Morris answered back to Bentley in the second period when Eric Israel scored on a power-play of his own at 1:26 into the seoncd period to tie the game 1-1. Israel was assisted by Michael Louria and Daniel Mantenuto. The second period ended with a 1-1 tie going into the third period. RMU sealed the deal in the third period when Louria scored with Mantenuto’s help to win the second game 2-1, resulting in a deciding game three for both teams. RMU men’s lacrosse (1-6, 0-1 NEC) dropped the start of Northeast Conference play to the Sacred Heart University Pioneers (5-3, 1-0 NEC) on Saturday, losing to the Pioneers 18-16. Robert Morris couldn’t handle the two-headed monster that the Pioneers have, consisting of players Connor O’Reilly and Max Tuttle. O’Reilly and Tuttle each scored four goals in the game. O’Reilly and Tuttle each scored one goal in the first quarter. Tuttle then scored again in the second period and then he scored two more goals in the third period. O’Reilly scored the remaining of the four goals he had with one in the third quarter and two in the fourth quarter. Robert Morris’ only true threat against Sacred Heart was Corson Kealey, who managed to put up six goals for the Colonials. 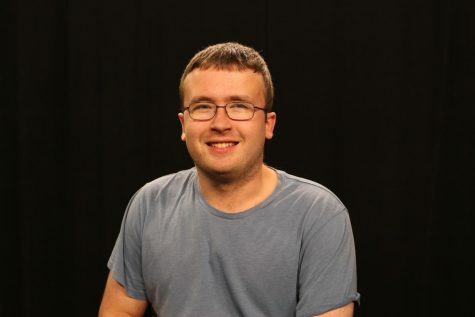 Kealey scored three goals in the first quarter, one goal in the second quarter and two goals in the fourth quarter. Despite Kealey’s star performance, the Colonials came up short against SHU, losing 18-16 in what is the critical stretch for RMU this season. Robert Morris continues conference play when they return home on Saturday March 23 at 3 p.m. to host the Mount St. Mary’s Mountaineers (4-5, 1-0 NEC). 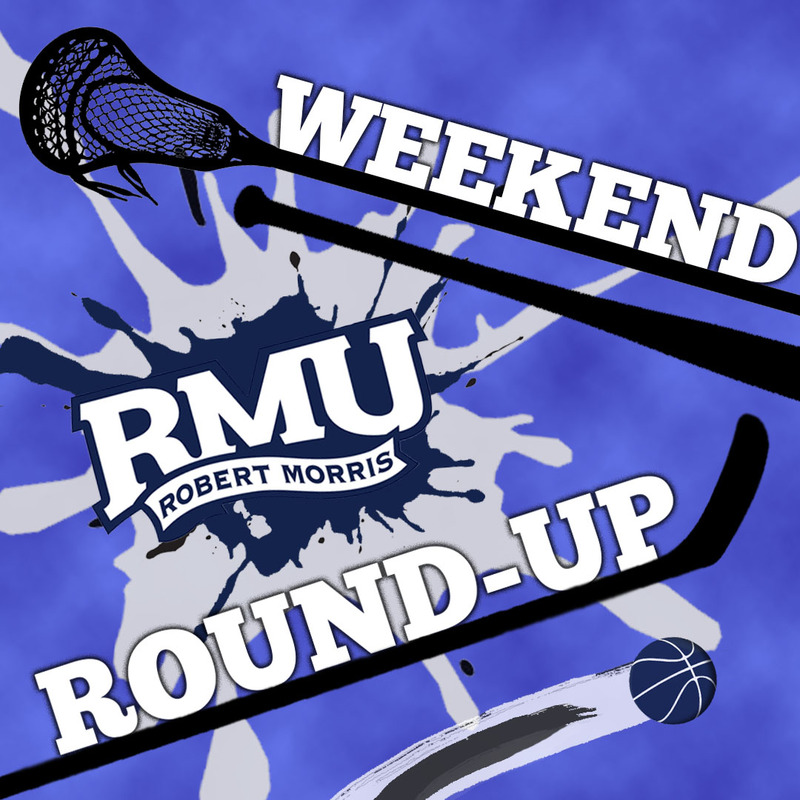 RMU women’s lacrosse (5-2) blew right out of the gates to defeat the St. Bonaventure University Bonnies (1-6) on Saturday 18-9. The Colonials and Bonnies each scored their own goal to start the game to tie each other 1-1, but right after is when the Colonials scored nine straight goals to jump to a distant 10-1 lead over SBU. Meghan Crouse, Mackenzie Gandy, Melanie Gandy, Clio Kerr, Kerri Sayrafe, Shannon Lynch and Kelsey Nelson contributed to RMU’s offensive outburst in the first half. The half ended 11-3 RMU after St. Bonaventure scored two goals and RMU was able to slide in another one to the team’s strong half. Melanie Gandy, Sophia Eureka, Lynch, Sayrafe and Hannah Miller each scored the remaining goals in the second half needed to win the game, but before they were able to win it, the Bonnies scored four more goals. RMU officially won it 18-9. Robert Morris returns home on Saturday March 23 to host Radford University (1-6) at 12 p.m.
RMU men’s hockey (16-21-2) defeated the Bentley University Falcons (17-15-5) 3-2 in the third and final game of the AHA tournament quarterfinals in overtime, ending the Falcons’ 2018-19 season. Bentley scored first in the second period at 3:05 by Jakov Novak. Novak’s goal was assisted by Michael Zuffante and Connor Brassard. This goal put Bentley up 1-0 over Robert Morris. The Colonials tied it 1-1 later in the period at 12:22 when Luke Lynch scored with backup from Alex Tonge and Nick Prkusic. The second period ended in a 1-1 tie. The third period happened in a similar fashion as the second period. Brendan Hamlet scored at 1:39 for Bentley with assists from Drew Callin and Jonathan Desbiens to take a 2-1 lead over the Colonials. RMU tied the game 2-2 at 2:10 in the third period when Aidan Spellacy scored with assists from Jacob Coleman and Nick Prkusic. Both of these goals lasted until the end of the period, forcing the game to go into overtime. The overtime period was a free-for-all for both teams until the hero, Justin Addamo, sealed the 3-2 win for RMU with a goal at 16:04 with an assist from Lynch to cause RMU to claim victory in the AHA tournament quarterfinals and advance to the semifinals. Robert Morris plays the American International College Yellow Jackets (20-16-1, 18-9-1 AHA) on Friday March 22 in Buffalo, N.Y. in the AHA semifinals. Winner of this game will move on to the finals.